So its not profitable any more to start whit this? So the fine print is that you have spend about $200 to put into a wallet before you can get the reward. It could be just a way to pump the price. I even build the setup, had a lot of FUD in me about the 10.000 sjcx. seeing this article and now not buying the 10.000 SJCX coins. 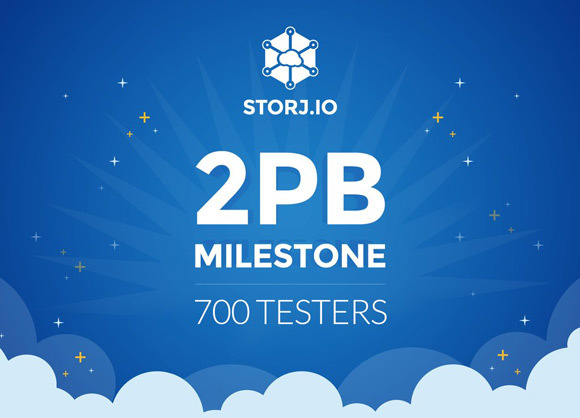 You are still going to receive some coins as a reward for helping with the testing, distributed on a monthly basis, the exact procedure for distributing the rewards or what are the amounts based on the space you are sharing is not well described, so we’ll have to wait and see. As for the 10000 SJCX required to received rewards during the testing, you should be looking at them as a long term investment as when we move to the next test group nearing the service launch and when it launches they might be worth way more than they do now. Sorry if this is a stupid question, but what does this have to do with Bitcoin and cryptocurrencies? Is this some kind of P2P filesharing site where people share harddrive space with each other? The service is powered by Blockchain and uses crypto currency tokens, though they not mineable in a traditional way.